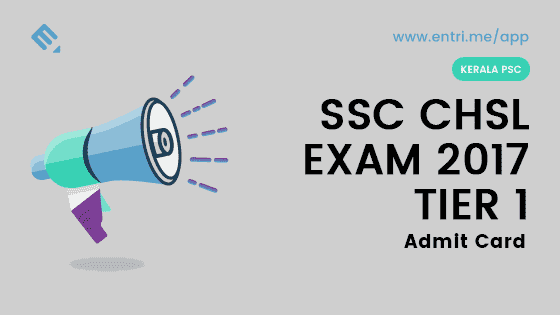 SSC has released the SSC CHSL 2017 recruitment notification for the post of Lower Divisional Clerk(LDC) / Postal Assistants/ Sorting Assistants ( PA/SA)/ Data Entry Operator(DEO) and Junior Secretariat Assistant (JSA). Candidates can apply for SSC CHSL 2017 until 20th December 2017. 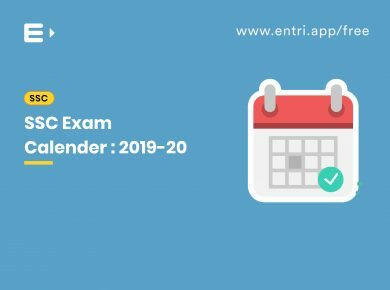 SSC CHSL Examination dates have been released by SSC recently according to which the Tier 1 exam will be conducted in the month of March and Tier 2 exam in the month of July. Tentative vacancies for the posts of LDC/JSA, Postal Assistant/ Sorting Assistant and DEO are 3259 overall(as of now). The last update was made on 17.11.2017. Eligible and interested candidates can log in to the official site of SSC CHSL and register online till 20th December 2017, 5PM. 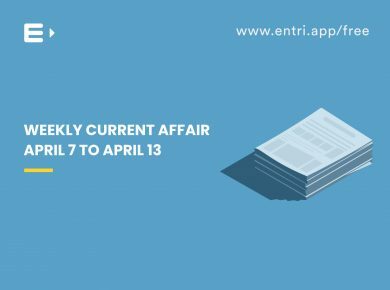 Candidate must be a citizen of India or subject of Nepal or subject of Bhutan or a Tibetan refugee who came over to India before 1st January 1962 with the intention of permanently staying in India. Age Limit: 18-27 years as of 01.08.2018. 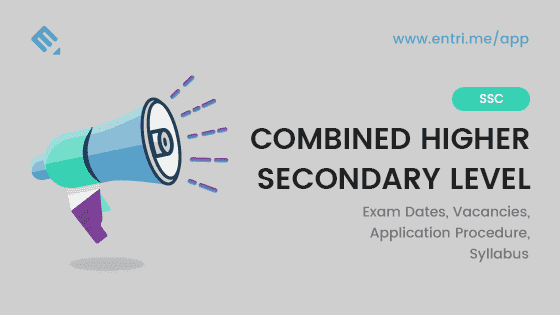 Candidates must have passed 12th Standard or Equivalent examination from a recognized board/university. Those who are seeking age relaxation, please refer the table below. The required application fee is Rs.100. No fee is required to be paid by women, SC, ST, Physically Handicapped and Ex-Servicemen candidates. Application fee should be paid through SBI either in the form of challan or through SBI net banking or any other Credit/Debit card. Challan form will be generated online. 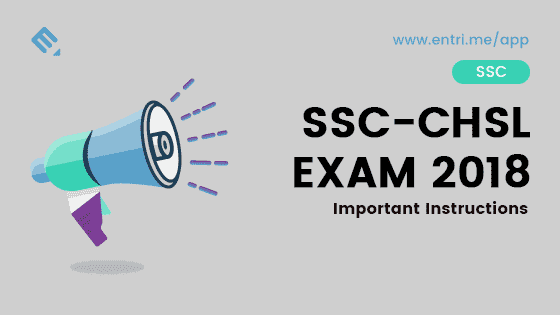 The SSC CHSL exam will be conducted in 3 Tiers of which two are offline. 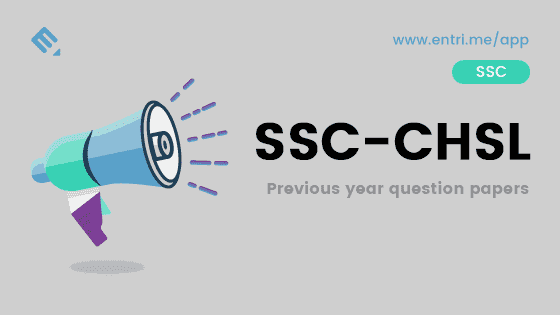 The entire process of registration and communication happens only through official website of SSC CHSL. SSC CHSL 2017 Tier 1 exam will be conducted in online mode. Introduction of a descriptive paper of 100 marks within 60 minutes in pen and paper mode. Reduction in a time limit for examination of Tier -1 from 75 to 60 minutes. Tier 3 will remain the same. 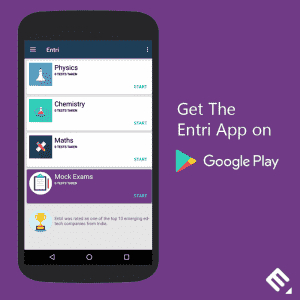 There are 4 sections in the tier 1 exam of SSC CHSL with 100 questions which add up to a total of 200 marks. The details are as follows. 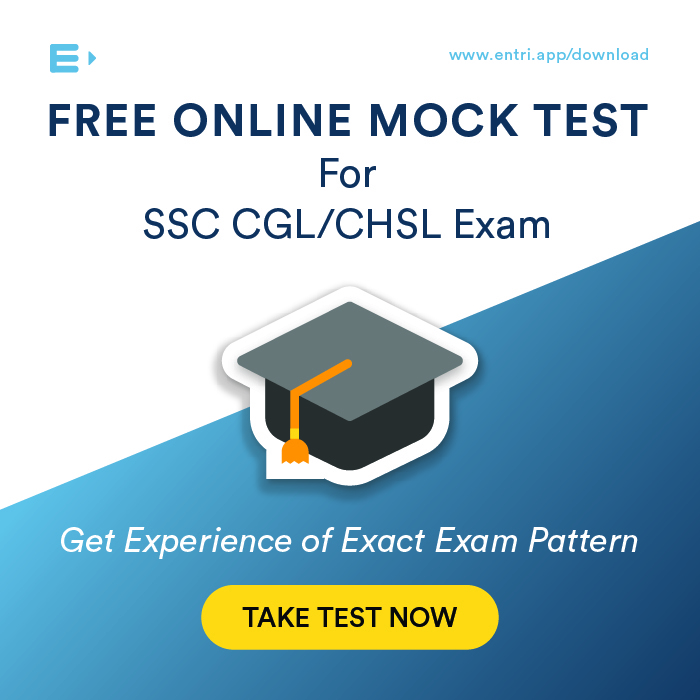 There is a negative marking in SSC CHSL Tier 1 Exam. Giving a wrong answer cost you a penalty of 0.5 marks. For visually handicapped, the exam duration is 100 minutes. 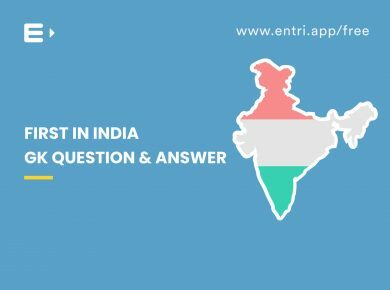 This is a descriptive exam in English/Hindi to test the writing skills of the candidates. Care must be taken to choose the correct language while applying. Paper comprises of writing an essay of 200-250 words and Letter /Application writing in 150-200 words. The minimum mark in qualifying for Tier 2 is 33 percent. You need to read more about this and also must be well aware of writing a letter/Application. The questions are based on 10th level. A part paper written in Hindi and part paper in English will not be considered for valuation. It comprises of a couple of skill tests which are required for certain government posts. Data Entry Speed of 8000 Key Depressions per Hour on Computer. The duration of the test will be 15 minutes. Typing Test will be conducted in English/ Hindi. Typing test will be qualifying in nature. Candidates opting for Hindi medium should have a typing speed of 30 words per minute and 35 words per minute for English medium. The speed will be adjudged by the accuracy of typing on a computer of a given text passage in 10 minutes. Visually handicapped candidates will be allowed 30 minutes. Candidates are requested to download the admit card from the official website of SSC. While downloading the admit card, you need to fill the registration number and date of birth or password.